A close examination of the mechanical and chemical digestive processes that break down food in the stomach. The stomach is located on the left side of the abdomen. The stomach is a hollow sac with a heavily folded lining that expands when you eat. The stomach carries out mechanical and chemical digestion before the food is released into the sphincter. 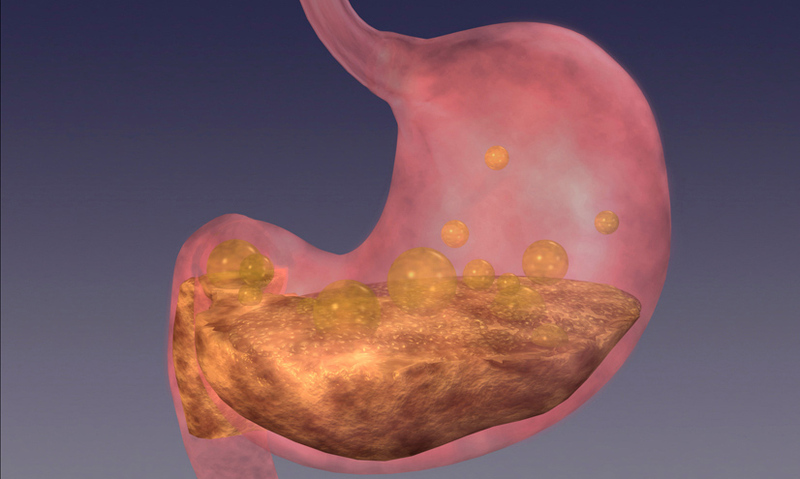 Glands within the wall of the stomach secrete hydrochloric acid and digestive enzymes. After you swallow a mouthful of food, it takes around six seconds to get to its first stop. Your stomach is tucked up beneath the ribs, on the left side of your abdomen.